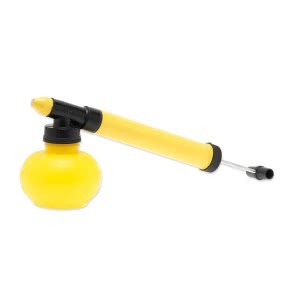 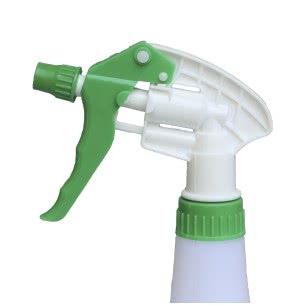 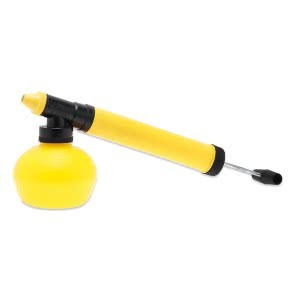 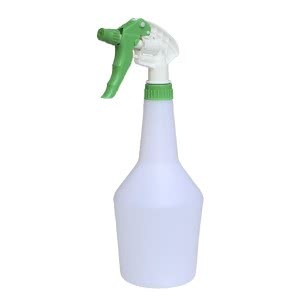 The Hand Pumps fall under the category of Spray Pumps and are ideal sprayers for hobby gardeners. 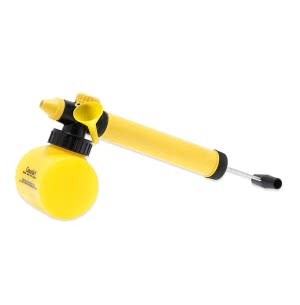 Equipped with a Shower and a Jet with differing ranges, these sprayers are perfect for a variety of purposes. 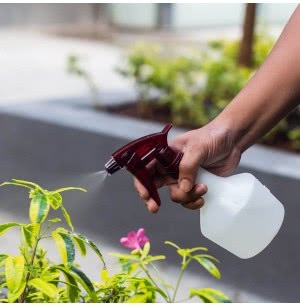 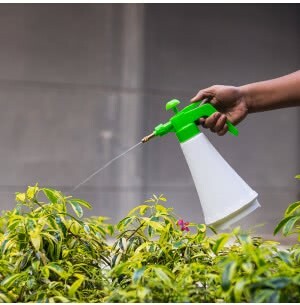 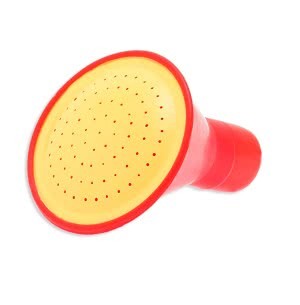 These pumps are ideal when it comes to spraying water or pesticides in particular parts of your garden. 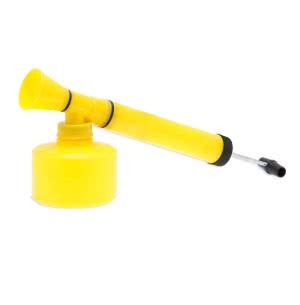 Buy the premium quality Hand Pumps online at the best prices only at Ugaoo. 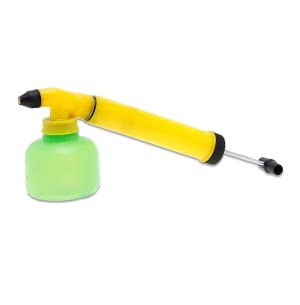 We ensure timely delivery right at your doorstep pan India.